Step up your look with our Human Hair Wigs for African American Women. The flattering wig features Brazilian hair with full-bodied curls and beautiful natural color for unmatched elegance. 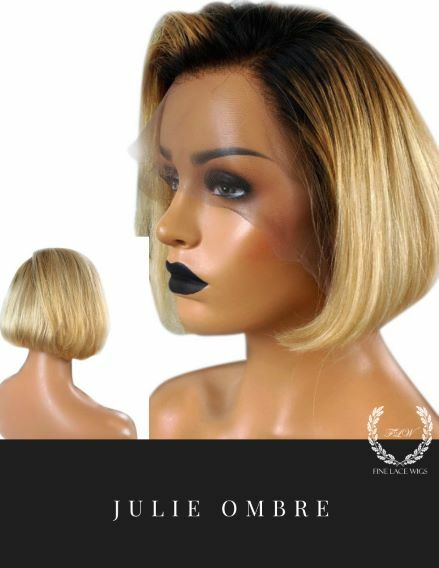 Crafted for quality, this African American wig for is comfortable to wear and presents a realistic-looking hairline. It's made with premium 100% virgin hair for a soft and voluminous look and feel. Finelacewigs.com is your trusted source for Human Hair Wigs for African American Women, designed using the finest selection of 100% Natural hair with no synthetic fibers. Our African American wigs are high-quality human wigs offered as short curly wigs and long curly wigs. Not Sure Which Hair is best for you? Click the Purchasing Assistance Button, Live Chat, Call us, or send an email, We Love to Help! With its gorgeous curls, our premium Long Curly Human Hair Wigs will effortlessly refresh your style. 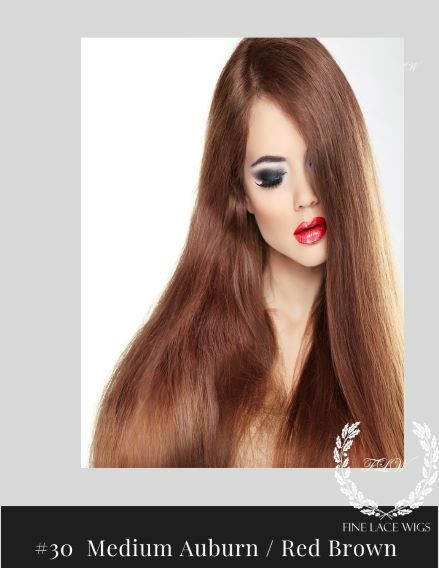 The high-quality Remy hair wig features natural brown color and curly tresses that will enhance any look. Our wigs African American women offer breathable comfort and provide a realistic hairline ideal for high ponytails and updos. This natural curly wig is made from premium 100% virgin Brazilian hair for an exceptionally natural look and feel. Step up your look with our premium virgin Short Curly wigs for African American. The flattering wig features Brazilian hair with full-bodied curls and beautiful color for unmatched elegance. Crafted for quality, the African American Wigs short is comfortable to wear and presents a realistic-looking hairline. It's made with premium 100% Brazilian virgin hair for a soft and voluminous look and feel. Our stunning Natural Curly Wigs African American offers a fashionable way to update your look. This premium curly hair wig features a beautiful natural color and bouncy curls for a truly stylish statement. The Natural African American Hair Wigs ensure a natural-looking hairline so you can style your hair any way you like. The curly lace wig is made with 100% Brazilian virgin hair that's high quality and soft to the touch. Experience beautiful, bouncy curls with our Premium African American Natural curly wigs. The wig's Brazilian hair features deep, natural coloring that effortlessly flatters any style. This high-quality wig presents a perfectly blended appearance and breathable comfort. The natural-looking standard hairline also allows you to part and style your hair easily. This full lace wig is made with 100% premium virgin hair for silky smooth softness. Display effortlessly elegant style with our virgin curly african american human hair Wigs. The curly hair wig features natural-colored Brazilian hair that's full of volume. The African American Curly wig is comfortable and ensures a realistic, flawless hairline. This high-quality wig is made with 100% virgin hair for an appealing full-bodied look and feel. 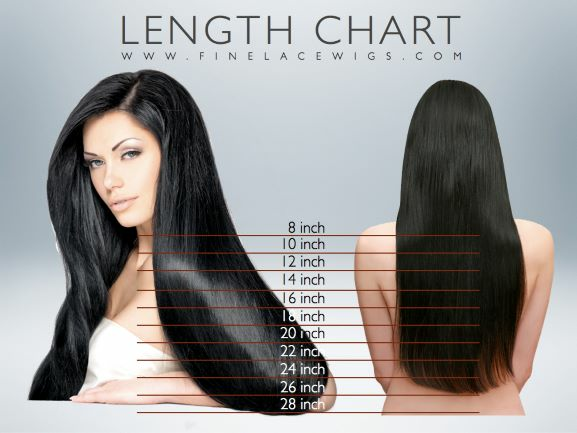 Look your very best with our premium virgin Long Black Hair Wig. The flattering long black wig human hair features a rich, dark color and full curls for standout style. This Curly long wig has a natural-looking hairline and allows for quick hairstyle changes. It's made from premium 100% Brazilian virgin hair for a soft, voluminous look and feel. Our premium virgin hair African American Women Wigs offer a fashionable way to update your look. The flattering tight curly wig features rich dark color and full-bodied curls that make a stylish statement. The short hairstyle wig African American has a flawless hairline. Made of premium 100% Brazilian virgin hair, it's soft to touch and full in appearance. Choose your cap construction, length, color and volume to customize your look. Update your everyday appearance with our Premium Hair Sophie African American Wig. The lush natural brown color and Brazilian Curly texture exude a carefree yet elegant look. Our wigs for African American hair features curly African American wig texture and is made with premium 100% Brazilian virgin hair for luxuriously soft and natural looking tresses.